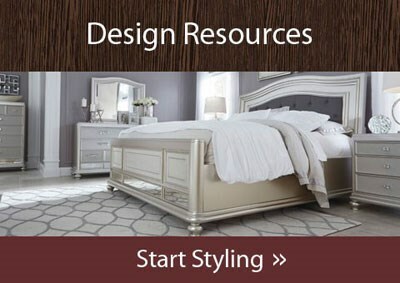 Here at Coconis Furniture & Mattress 1st, we want to help you find the perfect furniture to fit your unique lifestyle. We've put together some tips for every room in your home to help you through your furniture shopping adventure! 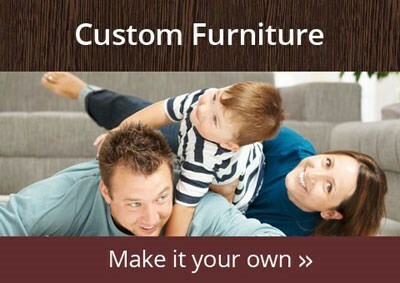 Here at Coconis Furniture & Mattress 1st we want to help you find the perfect furniture to fit your unique lifestyle. We've put together some tips for every room in your home to help you through your furniture shopping adventure! Coconis Furniture & Mattress 1st is a 4th generation family-owned furniture company serving the Zanesville, Heath, Lancaster, Newark, Reynoldsburg, Ohio area. 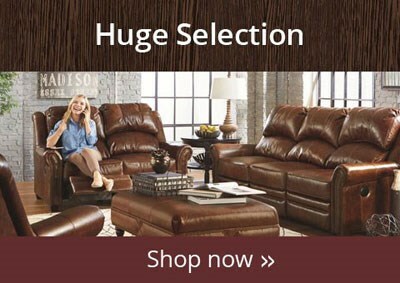 Our furniture stores feature a broad selection of name brand living room, dining room, and bedroom furniture plus a large selection of accessories and more. 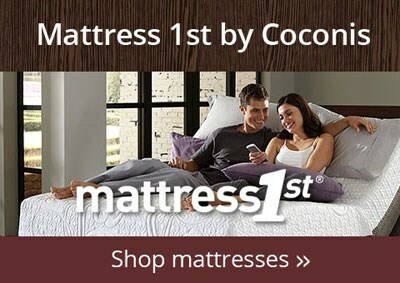 Mattress 1st by Coconis also features the best selection of famous name brand mattresses and adjustable bases in twin, full, queen or king sizes. Top Brands include Serta, Simmons, Tempur-Pedic, Sierra Sleep, and Mattress 1st. If you're looking for a mattress store in the Zanesville, Heath, Lancaster, Newark, Reynoldsburg, Ohio area, stop by to buy a mattress today! Our furniture and mattress stores proudly serve Zanesville, Heath, Lancaster, Newark, Cambridge, Coshocton, Nashport, Pataskala, Pickerington, Reynoldsburg, Adamsville, Alexandria, Athens, Baltimore, Barnesville, Belle Valley, Beverly, Blue Rock, Brownsville, Buckeye Lake, Byesville, Caldwell, Canal Winchester , Carroll, Chandlersville, Circleville, Conesville, Corning, Crooksville, Croton, Cumberland, Dresden, Duncan Falls, Frazeysburg, Fultonham, Glenford, Granville, Hebron, Johnstown , Junction City, Logan, Malta, Marietta, Mcconnelsville, Millersburg, Millersport, Mount Vernon, Nelsonville, New Concord, New Lexington, New Philadelphia, Newcomerstown, Old Washington, Philo, Pleasantville, Roseville, Rushville, St. Clairsville, St. Louisville, Shawnee, Somerset, Thornville, Utica, West Lafayette, Woodsfield, Ohio.